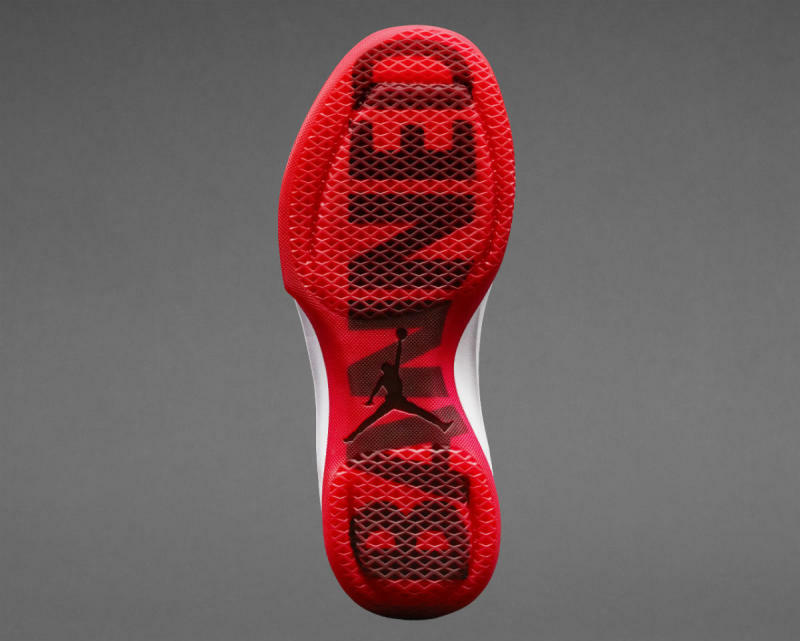 Inspired by the Air Jordan 1 and the "Banned" story. 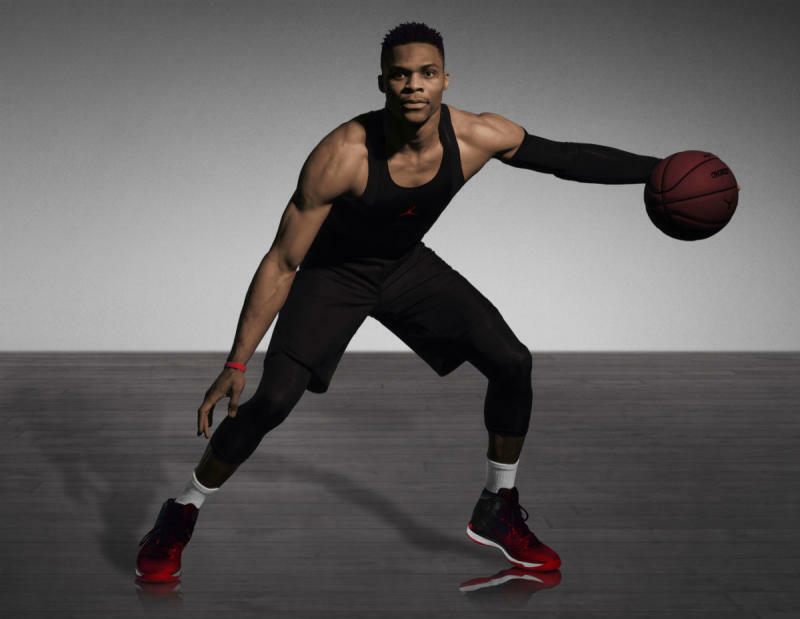 Based on the concepts of defiance and anti-gravity, Jordan Brand officially unveils the next sneaker in Michael Jordan's iconic signature line — the Air Jordan 31. 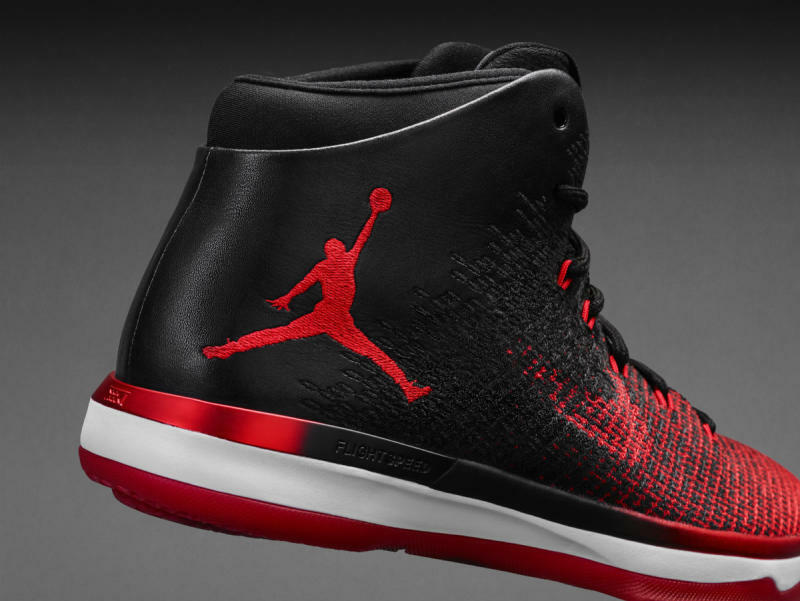 A first-of-its-kind performance machine, the Jordan 31 is rooted in an innovative blend of Flyweave and leather. Purists will note the return of heritage Air Jordan elements, such as the original "Wings" logo and a subtle Swoosh along the quarter, marking the first time the Swoosh has appeared alongside the Jumpman on a shoe. 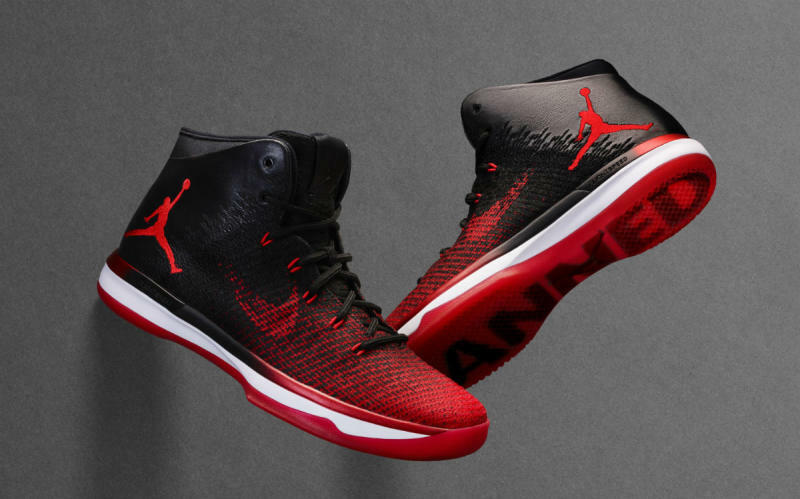 The launch colorway of the Air Jordan 31 pays homage to the famous "Banned Story," referencing the NBA's banishment of Jordan's bold red and black sneakers and subsequent $5,000 per game fine. “I think the spirit these shoes represent is a feeling of defiance. 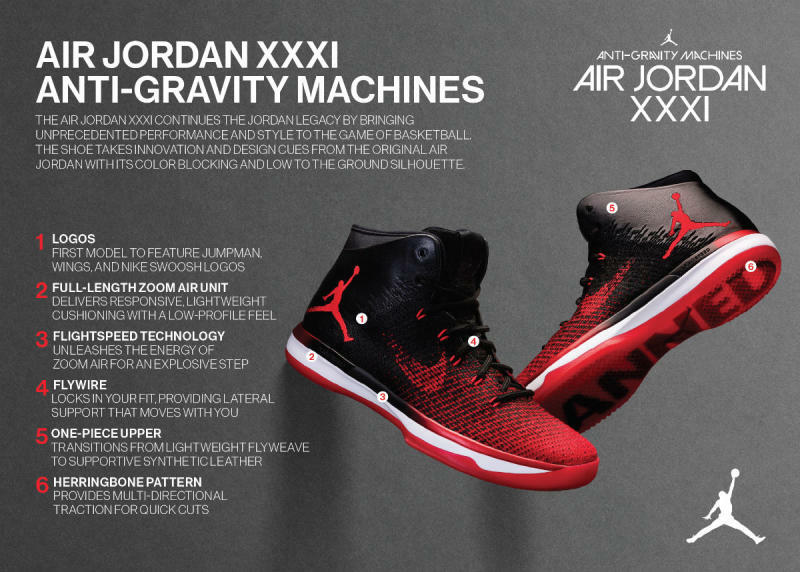 You know, you see the poster of MJ dunking with his gold chain, up in the air forever and defying gravity, wearing the Air Jordan 1; you just can't stop looking at that poster," says Jordan Senior Designer Tate Kuerbis. 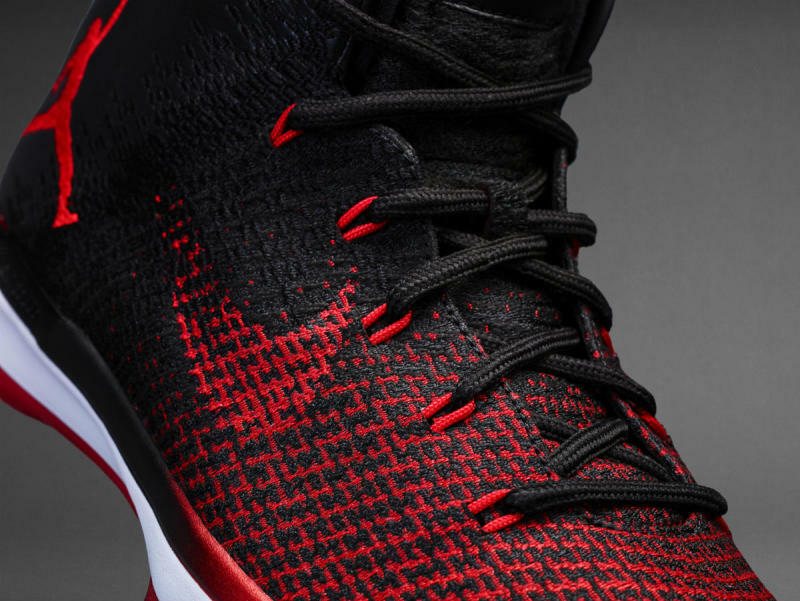 According to the brand, it was Michael Jordan's personal preference to follow the tradition of low-profile cushioning. Jordan's desire for a low-to-the-ground feel resulted in the pairing of FlightSpeed technology and full-length Zoom Air. “We really wanted to focus on propulsion in the forefoot, so when you're coming down you're engaging the FlightSpeed with the Zoom Air bag,” notes Kuerbis. 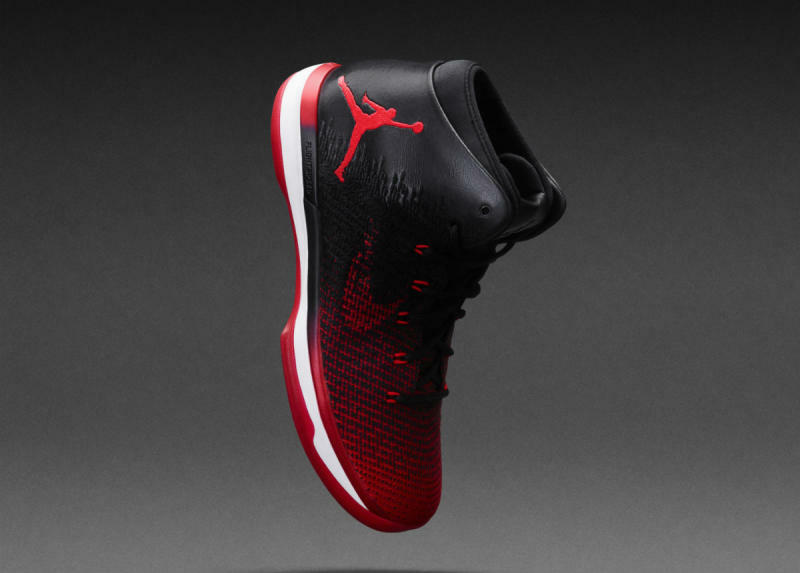 The "Banned" Air Jordan 31 will release globally September 3 for $185 in select retail stores and on Jordan.com.